Confirmed in Washington State just 150 km south of the BC-US border, the presence of the fungus is very worrisome for the health of our bat populations. The disease has near 100% mortality for some species of bats exposed to the fungus, including the familiar Little Brown Myotis. 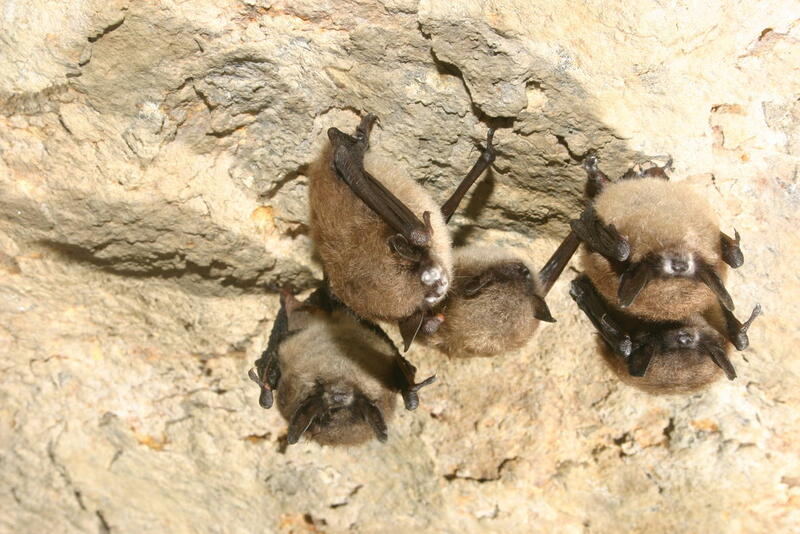 Although devastating for bats, WNS does not affect humans. Funded by the Habitat Conservation Trust Foundation, the Forest Enhancement Society of BC, the Province of BC, and the Habitat Stewardship Program, the BC Community Bat Program works with the government and others on public outreach activities, public reports of roosting bats in buildings, and our citizen-science bat monitoring program.